Wednesday Update - 24 Hour Music Video Channel Launches! This section will always contain something new so if you have read previous updates you may not want to read anything after the big update logo below. Everything after that contains updated statistics on the various platforms that we use to support independent music and other pertinent information that we think everyone should be aware of so will always be present. If this is the first time you have read one of these updates then we recommend you read it all and decide what may be of benefit to you. 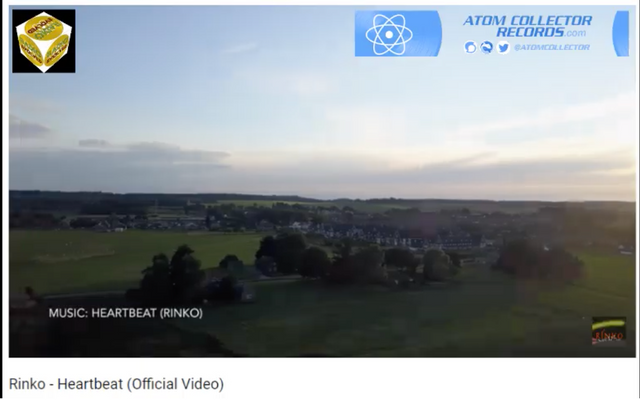 We are really pleased to announce that we now have a 24/7 music video stream on YouTube as well as our live show on Sundays. Think MTV when it was actually a music channel but with all independent music. 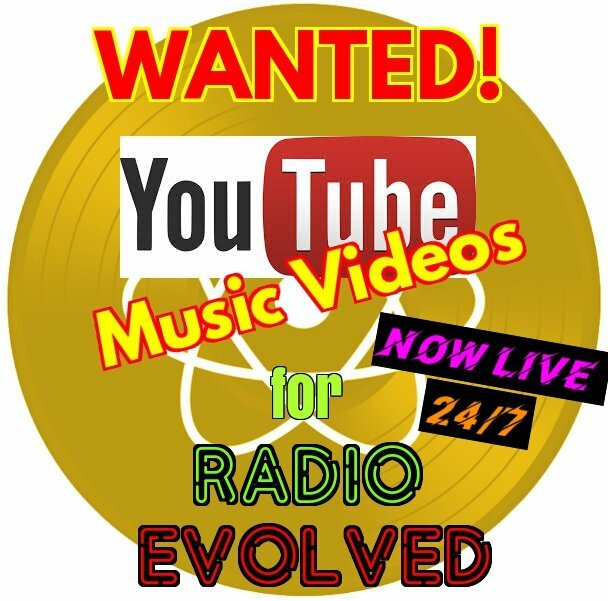 If you are an independent musician and you would like your music videos included then please let us know in our Discord. The aim is and always will be to support independent musicians so please spread the word by telling your musician friends to sign up to Steemit (and Narrative - see below) and join the cause! The more people that join us the more we can help and the quicker we grow. And remember that I will sponsor those who delegate regularly (via @steembasicincome), even if it is only a small amount, so please try to do so. There are some amazing competitions that members of the independent music community put a lot of effort into running on both Steemit & Whaleshares but they don't get the kind of support they deserve. 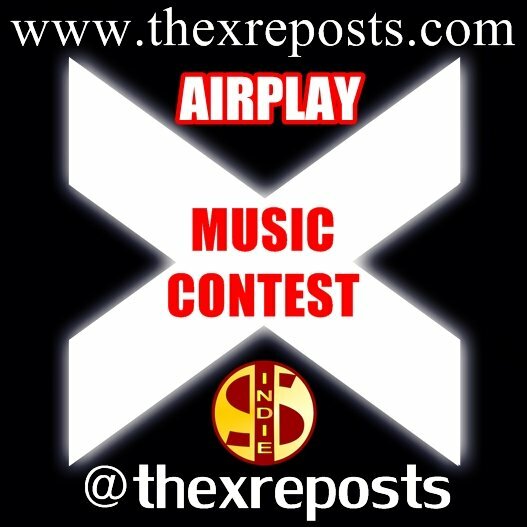 In most cases all you have to do is use a specific tag and maybe comment on their post to say you have entered and you have a chance of winning a mixture of $INDIE, AIRPLAY, STEEM & WLS & more! Photographer @chadstretton has launched a competition for all music fans. Quite simply you comment on the posts that he creates on Steemit or Whaleshares with a song that you feel matches the photo. Music from independent artists is preferred but you may also post mainstream artists songs too. Snippets of all the entries will be playing during Radio Evolved on Sundays and the winner will be announced at the end of the show. The current prize is 100 AIRPLAY but we will also be looking at offering STEEM depending on how popular the competition becomes. You can find the current competition posts in our Discord under #useful-info-and-competitions. Submit someone else's track each day and be in with a chance to win! Look for the latest post on jhayehidio's feed. If you are an EDM producer then check out @uwelang on Whaleshares as he is now running a competition for you to submit your music to using the #DanceWeekend tag. Round 1.2 of this awesome new competition by @ftlob on Whaleshares is now open. 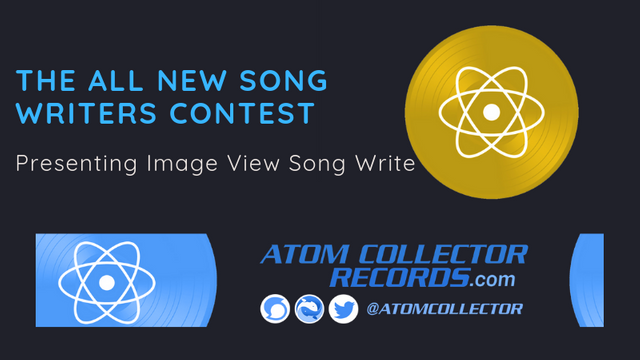 Submit your music to match the winning artwork from Round 1.1. 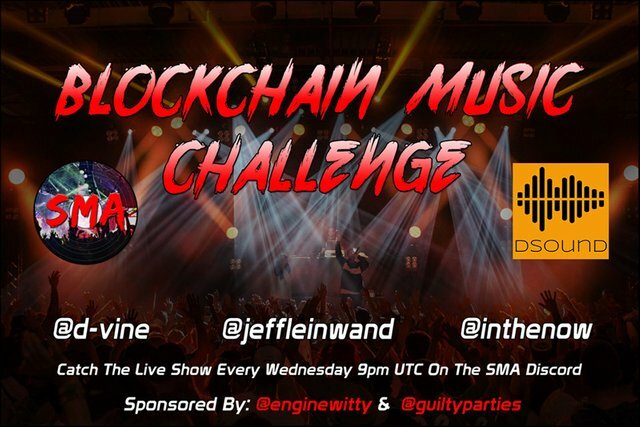 @nakedverse informed us about a new competition on Steemit for musicians (posted by @inthenow), the Blockchain Music Contest. Judges are: @d-vine, @jeffleinwand. Your song can be of any genre. Make a post about your song/entry. Add a link to your post in their Discord contest room - blockchain-music-contest! Your entry must be posted within the Ten (10) day time period. 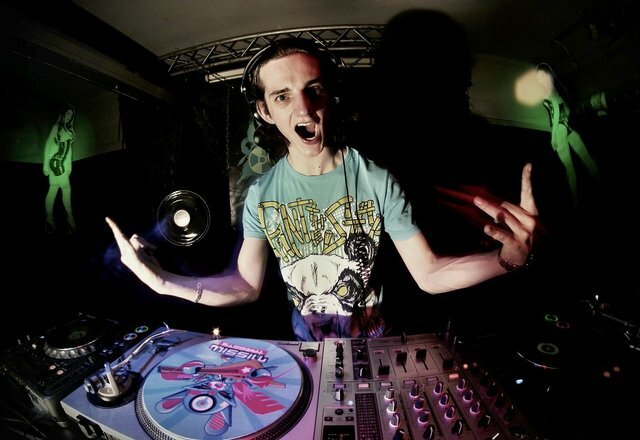 @Artzone & Musicoin Contest - Prize Pool 30 STEEM + 10000 MUSIC!!!! 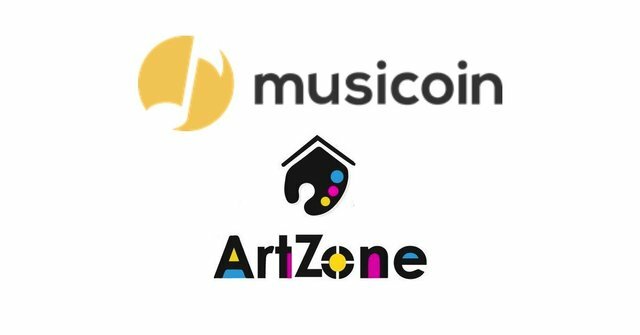 Enter ArtZone competitions on Steemit for your chance to win a share of the STEEM & MUSICOIN (MC). If you are on Steemit then you probably already know about the Open Mic contest. Well now a completely separate competition has just started on Whaleshares too! Read the official post for instructions and join the fun! Check out the latest XReposts competitions on Whaleshares and Steemit for great prizes! The catch up for last Sunday's show is now available here. 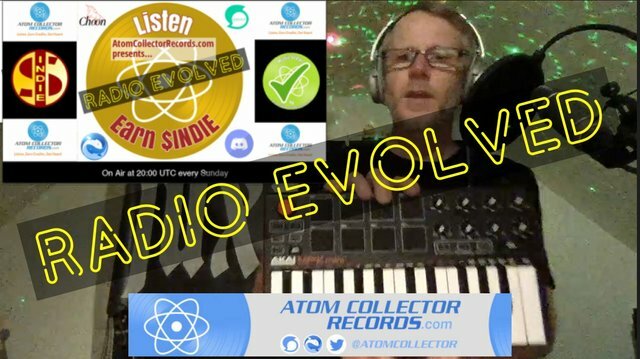 Radio Evolved is a new hybrid radio show which airs at 20:00 UTC on Sundays on YouTube. Be sure to visit us on Discord to join in the lively chat during the show! 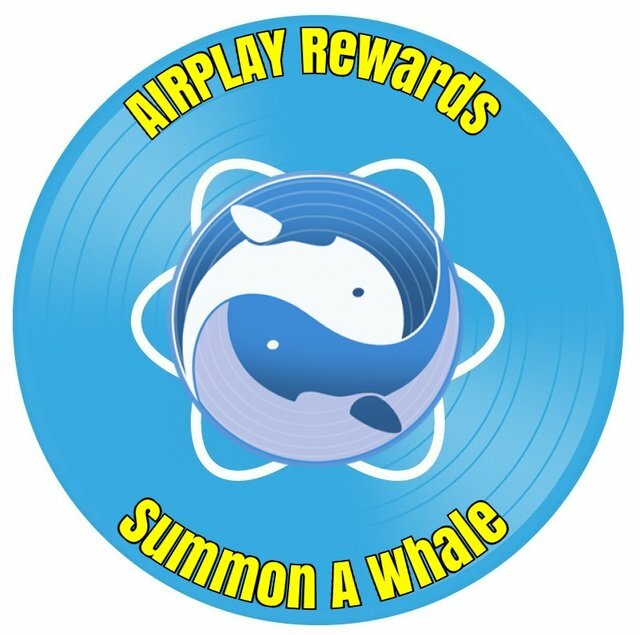 AIRPLAY is now set up on Whaleshares and is listed on the Whaletoken Info Page. So if you send AIRPLAY to the-jukebox via Btshares you should get the reward automatically now. Please read the introduction post to find out more about AIRPLAY. @jhayehidio introduced us to a new platform where you can tip other's blog posts. A few of us are currently testing it out and I'll do a video and more thorough post in due course if it looks useful for us all. The team behind this seem really proactive and have said they will added support for SoundCloud and Musicoin embedded players soon. The basic idea with this platform is that any coin/token holder can apply to add their crypto to the platform to allow tipping of content. At the moment they have the BNTY token included. I have created a channel in our Discord so we can support each other in the same way we do with Whaleshares. 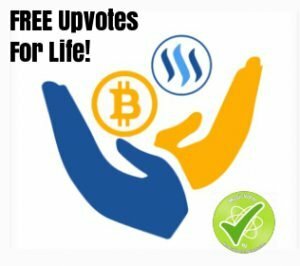 Get Sponsored For Delegating And Receive UPVOTES FOR LIFE! 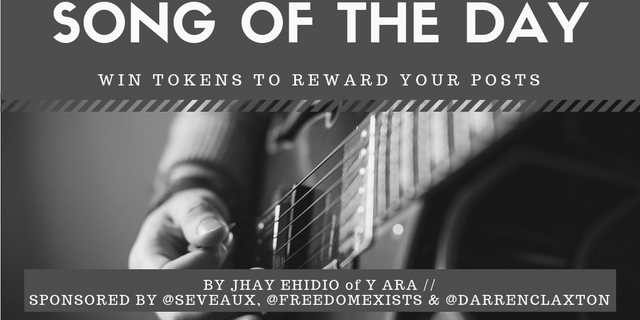 To encourage regular delegations we use STEEM rewards earned by @MusicVoter to sponsor recent delegators via the awesome @SteemBasicIncome. You will not automatically get a sponsorship if you delegate but if you delegate frequently (the amount does not influence our decision) then you are more likely to get sponsored. Narrative - A Rival To Steemit or Complimentary? Some of us now have access to the alpha version and it looks very interesting. You can bid for a "niche", a subject that you would like to "own" for a year, and you get a percentage of all earnings from that niche. I have successfully secured the "Musicians" niche and will be using this as another way to help independent musicians so I encourage you to sign up via the link below so you are ready as soon as it launches. You can use my referral link to put your name down for the next 1000 people to be allowed access HERE. Start Earning #CryptoCurrency With Choon Even If You Are NOT A MUSICIAN! Did you know that you could be earning NOTES, a brand new crypto currency offered by Choon.co even if you are NOT A MUSICIAN? You can earn by curating playlists and getting people to play them. It's as simple as that. There is an amazing team behind Choon (including co-founder and world renowned DJ @garethemery) so it has a great chance of success. 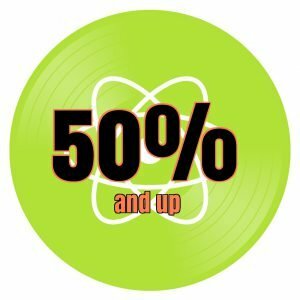 If you want to earn 50% of the NOTES generated by plays then we have a playlist for you that features only tracks that offer 50% OR MORE! You can sign up even if you are not a musician and still earn by following the instructions in the box on the main music player page. Get your hands on some free $INDIE just by joining the $INDIE Discord. Open a FREE Bitshares account first. Earn more $INDIE in the "Write About A Steemian" Competition. 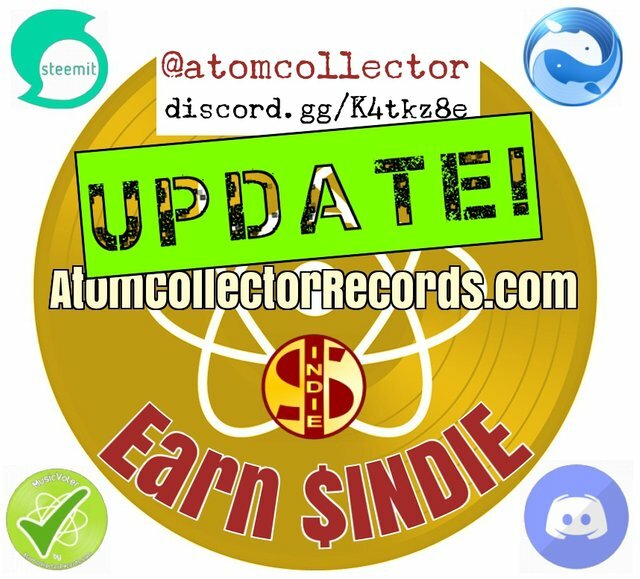 @MusicVoter is part of the Atom Collector Records family Add dsound, DTube, Choon, Musicoin, BandCamp, Spotify, YouTube + more, get more fans and earn $INDIE! You should check out this new platform on which you'll be able to discover the bit tube coin. Thanks. Yes we were using it but it seemed a bit temperamental so we're waiting for . it to be more stable before returning. You received more than 40000 upvotes. Your next target is to reach 45000 upvotes.